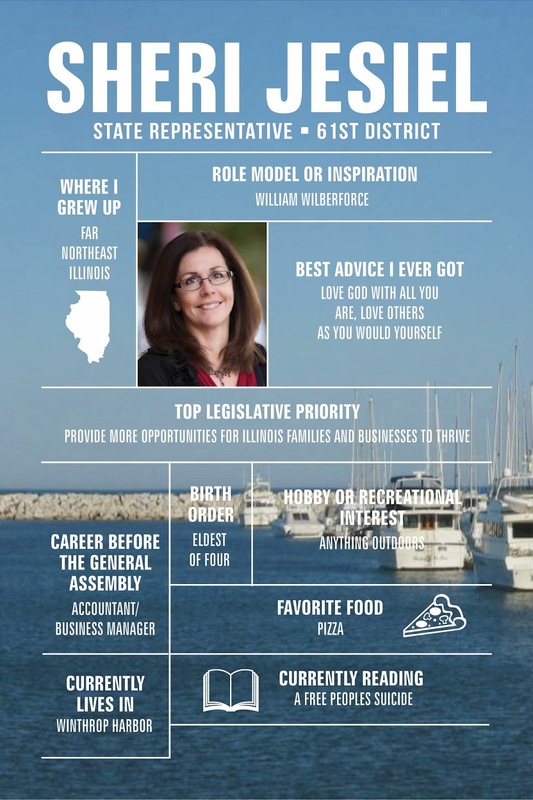 House Republican Leader Jim Durkin on Friday selected State Rep. Norine Hammond (R-Macomb) as an Assistant Minority Leader for the House Republican Caucus. Governor’s message: Turnaround necessary. Preparations continue for the State of the State address to be delivered by Governor Bruce Rauner to the General Assembly on Wednesday, February 4. The Governor and his executive staff have published an advocacy platform, “The Illinois Turnaround,” that sets forth the broad goals he will be looking for in State policymaking. Gov. Rauner has fleshed out the points made in this package in a series of speeches delivered in key Illinois cities. 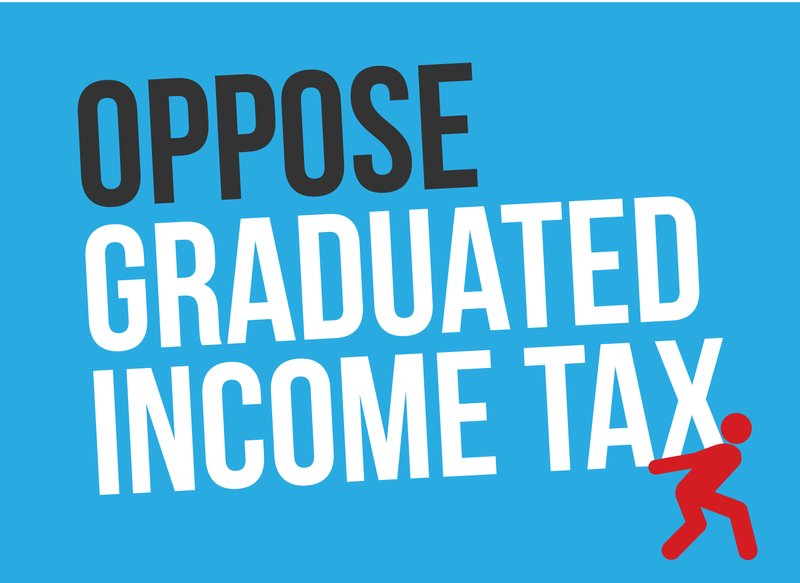 Representative Margo McDermed is taking up legislation originally proposed by her predecessor, Renée Kosel, that takes aim at a situation involving the College of Dupage that is currently enraging local taxpayers. Even though the Chicago Bears won't be participating in Super Bowl XLIX, Illinois will be well represented when players take the field. On Super Bowl Sunday, thirty-five players from the Seahawks and Patriots will be wearing helmets made in Salem, IL by Schutt Sports. The number one maker of football helmets in the nation, Schutt manufactures between 300,000 and 600,000 football helmets each year for professional, collegiate and high school athletes in its Salem and Litchfield Illinois facilities. Schutt is also one of the area’s largest employers. 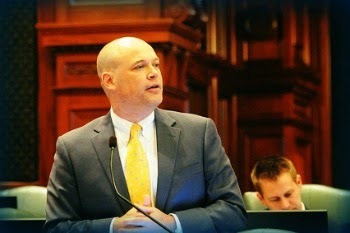 State Representative Ron Sandack (R-Downers Grove) filed legislation this week that would make Illinois the 25th state that allows municipalities to seek bankruptcy protections under Chapter 9 of the U.S. Bankruptcy Code. Chapter 9 allows for bankruptcy protection, but includes a provision that requires a municipality to gain state authorization as part of the filing. Currently, Illinois statutes do not allow for such authorization for municipal governments. 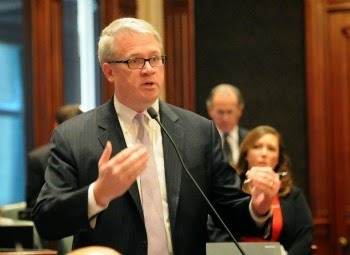 “House Bill 298 would allow desolate and debt-ridden municipalities in Illinois to seek bankruptcy protections through the federal bankruptcy law,” said Sandack. 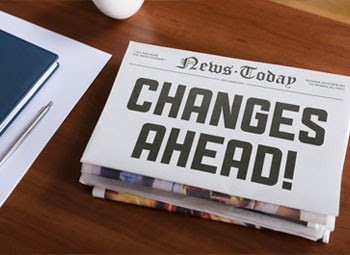 “As more and more municipalities are looking for relief and ways to deal with rising pension liabilities and other costs, this is a tool that can help them stabilize and reorganize financial affairs in ways that benefit taxpayers.” Read more. 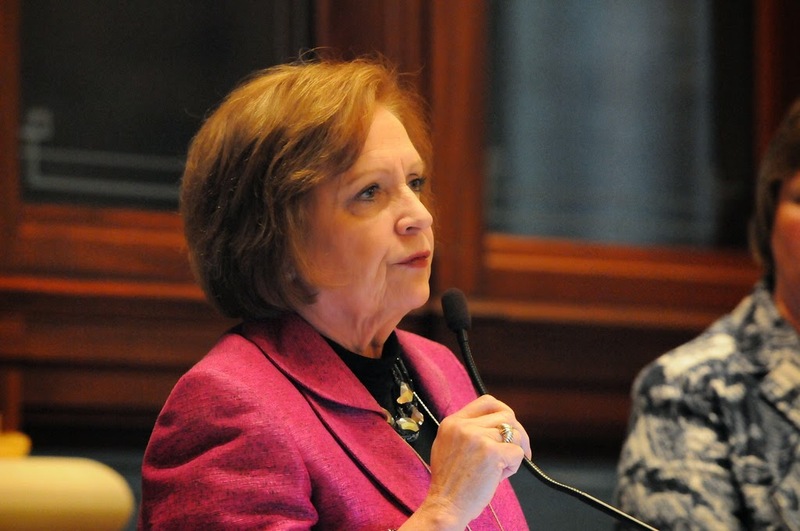 Representative Barbara Wheeler (R-Crystal Lake) has filed HR9 to create a committee to thoroughly examine the existing distribution of education funding in the state. HR9 will create the House Education Funding Advisory Committee to conduct a thorough review of the existing methods of education funding and distribution in Illinois. This proposal was originally made during November’s joint hearing of the House Elementary & Secondary Education Committee and House Appropriations – Elementary & Secondary Education Committee, but was postponed once SB16 was successful halted. Read more. State Representative Sheri Jesiel was sworn into office in July 2014 to fill the vacancy left by retiring State Representative JoAnn Osmond. She is lifelong resident of the Zion-Winthrop Harbor area where she raised her three children. 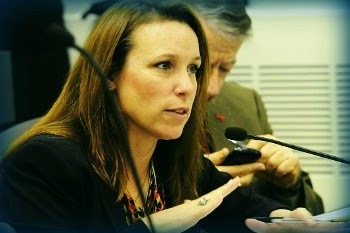 Read more about Rep. Jesiel. 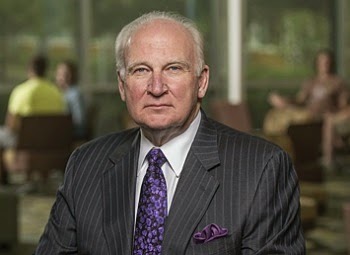 After approving a controversial severance package last week for College of DuPage President Robert Breuder, the school's board of trustees announced Monday that it would meet Wednesday to deal with the contract once more, suggesting that there was a problem with how officials handled it initially. The board of trustees will meet in a special session to "clarify a procedural motion" to approve the contract "addendum" with Breuder, according to a brief statement from the state's largest community college. The board had approved the agreement 6-1 on Thursday without publicly releasing terms until after the vote. The Tribune had obtained a draft of the severance package before the meeting and published the details, including that Breuder will get a lump sum payout of $762,868 when he retires March 31, 2016. Read more in the Chicago Tribune. Read more about the appointees on Capitol Fax. In response to the College of DuPage (COD) Trustees’ decision this week to pay College President Robert Breuder more than $750,000 in a contract buyout deal, State Representative Jeanne Ives (R-Wheaton) on Friday filed a House Resolution asking the Illinois Auditor General to conduct a performance audit of state money provided to the community college for fiscal years 2011-2014. “I was sickened to learn about the golden parachute deal that was offered to Dr. Breuder,” said Ives. “This is Alex Clifford from Metra all over again, and the taxpayers of Illinois deserve better than to be saddled with this type of a sweetheart deal.” Read more. Governor takes steps to increase opportunities. Moving beyond traditional “affirmative action,” Gov. 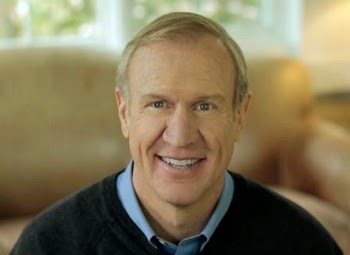 Bruce Rauner called on Tuesday, January 20 for increased participation by Illinois veterans and members of opportunity groups in Illinois business procurement, apprenticeship programs, and trade union training programs. In addition, the Department of Central management Services (CMS) - the state’s chief hiring and procurement arm – is instructed to study the hiring and awarding of contracts to Illinois veterans. The Governor’s instructions are included in Executive Order 15-12. Following a presentation at the University of Chicago, where he laid out a number of structural issues facing Illinois, Governor Bruce Rauner today announced his Turnaround Team, a group of extremely talented individuals who have deep experience in management, budgets, and streamlining bureaucracies. In remarks at the University of Chicago’s Booth School of Business, Rauner said Lingle will come on board in what appears to be the newly created position of chief operating officer. A Rauner spokesman confirmed that Lingle, who is a Republican, will join the administration in the spring. Read more in the Chicago SunTimes. Gov. 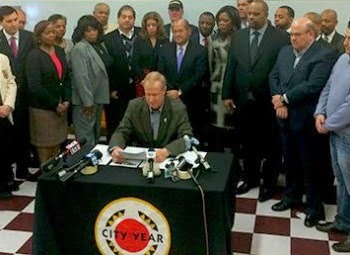 Bruce Rauner marked Martin Luther King Jr. Day by signing an executive order requiring labor unions and companies that do business with the state to report on how many minorities and veterans participate in apprenticeship and training programs. Some trade groups have been criticized for a lack of minorities among their ranks. Such training programs can lead to stable, good-paying jobs, and the new governor said the idea is to "see firsthand in the light of day what is going on." "There's a saying that you can't manage what you don't measure," said Rauner, who signed the order at a Southwest Side high school. "I want to measure the results. … Then we'll decide from there, when we know the facts and we see the trends, what appropriate action we can take further." Governor Rauner announced today he has made a number of cabinet secretary, agency director and commission appointments. 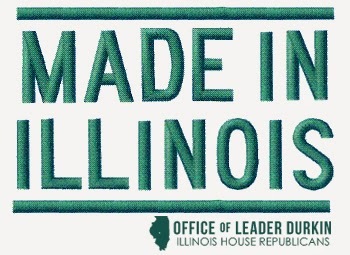 Today’s appointments include the Department of Revenue, Environmental Protection Agency, Department of Veterans’ Affairs, Department of Agriculture, Department of Healthcare and Family Services, Department of Natural Resources, Department of Public Health and Illinois Commerce Commission. 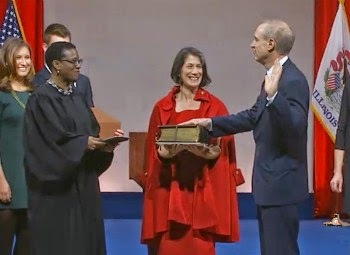 Rauner takes oath of office; freezes nonessential State spending. As he launched into his duties as Governor of Illinois, Bruce Rauner issued a series of executive orders to freeze all nonessential State spending, including spending on infrastructure projects. Announcing that he will serve without pay, the new Governor announced he would impose a new code of ethics on himself and his office as part of a dramatic shift in the State political culture. 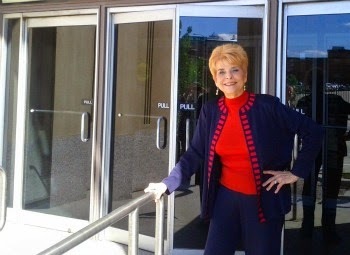 On the eve of what would have been Judy Baar Topinka's birthday and a month after her death, House Republican Leader Jim Durkin has introduced HJRCA3, Judy’s Law, legislation that would amend the state constitution to combine the state's Comptroller and Treasurer positions. 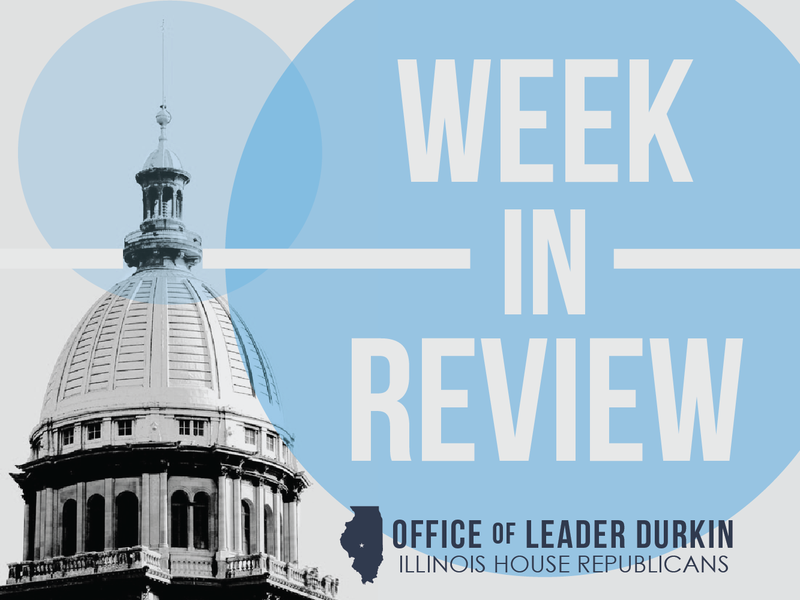 Every member of the House Republican Caucus joined Leader Durkin in cosponsoring the constitutional amendment, something that Topinka advocated for during her tenure as Comptroller. Judy’s Law would eliminate the offices of the Comptroller and Treasurer and instead create the new position of Comptroller of the Treasury. 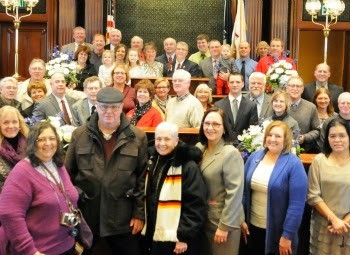 The Bennett caucus of the Illinois General Assembly reported for work Wednesday. One in the Senate, one in the House; one a Democrat, one a Republican; one appointed, one elected. Both freshmen. Rep. Tom Bennett, R-Gibson City, was sworn in Wednesday to serve the 106th House District, north of Champaign-Urbana. His nephew, Sen. Scott Bennett, D-Champaign, was sworn in on Monday to complete the two years remaining on the term of Mike Frerichs, the new state treasurer. Scott Bennett's 52nd District includes most of the population of Champaign and Vermilion counties. "I'm very proud of him, I really am," said Tom Bennett, 58. "We've talked about politics for a long time at the dinners, the family get-togethers. And it's always been a good conversation." "You would tell me that you supported certain people and I would tell you about people I liked," Scott Bennett, 37, said after the two met in the Capitol rotunda for the first time since they had been sworn in at separate events, "and you would never say that that was stupid or wrong. You might say, 'Well, have you considered this?' I always liked that we could disagree without being disagreeable. That was a nice way to discuss issues." Read more by Tom Kacich in The News-Gazette. 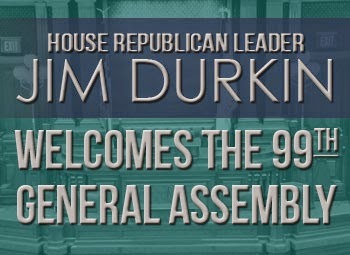 Today 47 House Republicans join the ranks of the 99th Illinois General Assembly. Twelve of those members were recently elected for the first time in November of 2014. In the coming days we will introduce you to our new members in detail, until then, here is brief overview of each of them. Rep. Andersson lives in Geneva. His background is as a small business owner and partner in a law firm. His civic involvement includes serving as trustee and treasurer of the Geneva Library District Board. Members of the House Republican caucus welcome Governor Bruce Rauner to Springfield and look forward to working together to make Illinois great again. Getting down to business, Gov Rauner said he plans to make Illinois competitive again and will initiate a comprehensive jobs and economic package that will get Illinois working again. 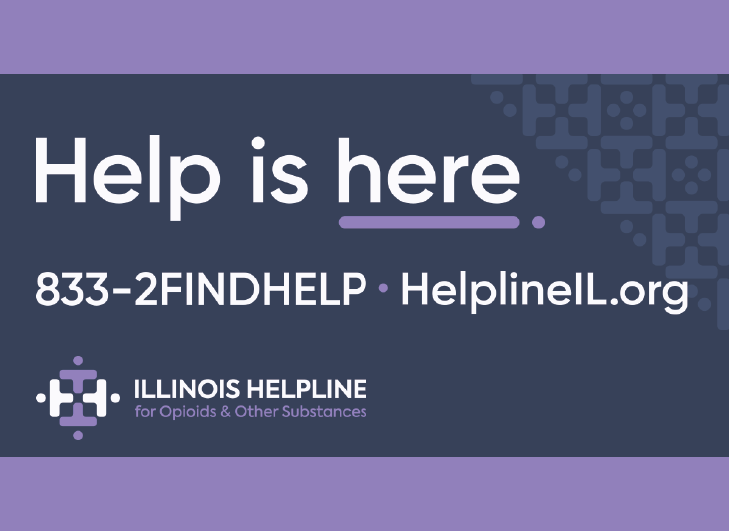 According to Rauner, "... Illinois is not as competitive as we need to be and cannot be as compassionate as we want to be." He plans to fix the "busted budgets and broken government." 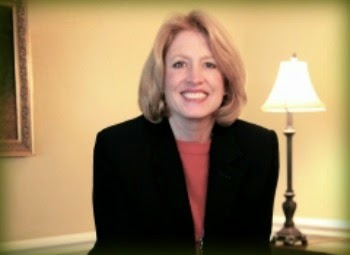 Leslie Geissler Munger’s appointment announced by Bruce Rauner. A Chicago business executive, Munger will be named by Governor-elect Bruce Rauner to serve as Comptroller, filling the vacant office left behind by the late elected Comptroller Judy Barr Topinka. Governor-Elect Rauner announced the pending appointment on Monday. That political realty wasn't lost on Republicans, who accused Democrats of a last-minute power grab before Rauner is sworn in. Read the entire story in the Chicago Tribune. The head of the agency that oversees children who are wards of the state told state lawmakers Wednesday that a revolving door at the top is partly to blame for abuses that have plagued the department for decades. Illinois Department of Children and Family Services acting director Bobbie Gregg said claims of brutality, sexual assaults, and other abuse at state-run youth centers are “appalling” and “unacceptable,” but are far from a new problem. 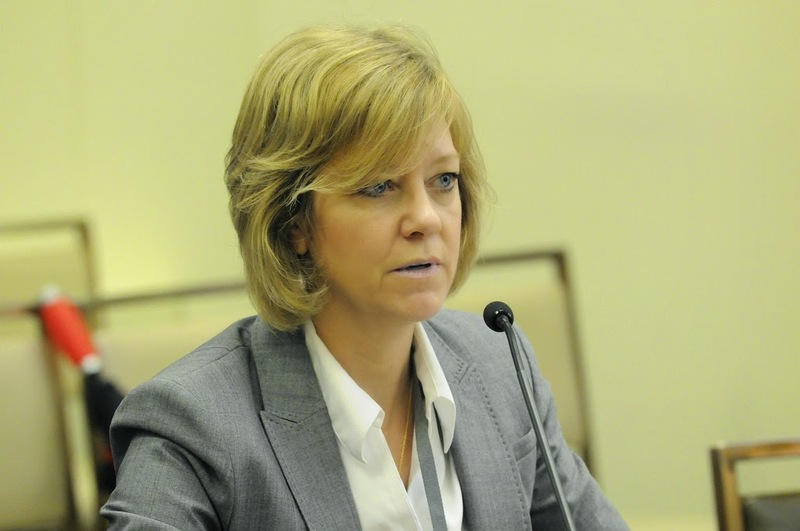 Testifying at a hearing held by members of six House and Senate panels in Chicago, she said part of the problem is perpetual changes in leadership at DCFS. “I have been serving in this capacity since March 1st of 2014. 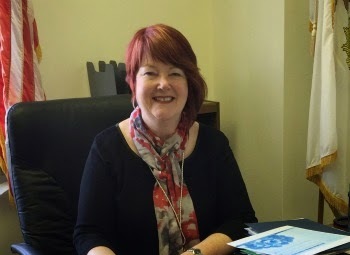 I am the seventh director of the department in three years, and I was the third director within four months,” she said. The revolving door will spin once again in a couple weeks, after Gov.-elect Bruce Rauner takes office. “I have been that my tenure will not be extended beyond January 19th,” she said. Read the rest of the story by John Cody on CBS Chicago. Republican Gov.-elect Bruce Rauner on Monday picked a former corporate executive from the north suburbs to fill the comptroller term left vacant following the death of Judy Baar Topinka. 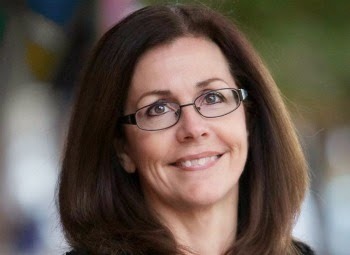 Leslie Geissler Munger of Lincolnshire is a former executive at Helene Curtis/Unilever who unsuccessfully ran against Democratic Rep. Carol Sente in the November election. Munger will be sworn in on Jan. 12, shortly after Rauner himself takes the oath of office. “No one can ever replace Judy Baar Topinka, but Leslie is the perfect candidate to continue building on Judy’s legacy,” Rauner said in a statement. “Leslie has always been laser focused on fiscal and economic issues, and as Comptroller, she will do everything within her power to help fix our state’s broken finances.” Read more in the Chicago Tribune. Two newly elected Republican State Representatives were officially sworn in today. 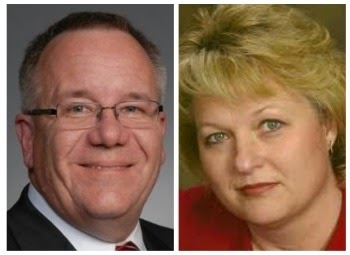 Steve Andersson and Terri Byant will take their seats on the floor of the Illinois House of Representatives for the first time on January 8th for special session. State Representative Steve Andersson was officially sworn in to serve Illinois’ 65th District by Judge Linda Abrahamson at the Old Kane County Courthouse in his hometown of Geneva, IL. He replaces Tim Schmitz who retired after 16 years of service in the Illinois House. Read more in the Daily Herald. Terri Bryant of Murphysboro was sworn in as the new State Representative of the 115th Illinois House District. Bryant will be filling the vacancy left by newly-elected U.S. Congressman Mike Bost. Bryant’s oath was administered by Illinois Supreme Court Justice Lloyd Karmeier. Read more from WPSD. Leader Jim Durkin and House Republican members welcome Representatives Andersson and Bryant to the Illinois General Assembly.